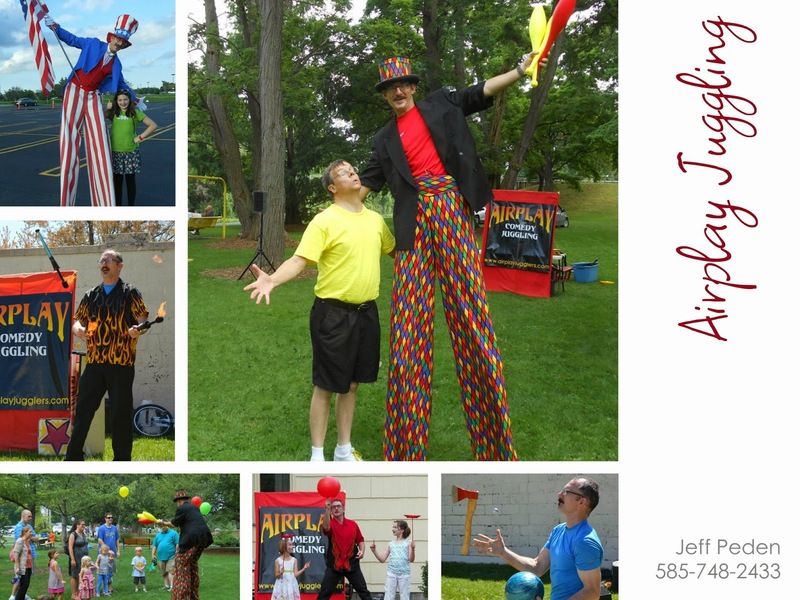 Airplay Comedy Juggling: Stiltwalking and More! with interactive stiltwalking and amazing juggling. 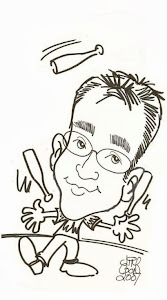 Contact AirplayJugglers@gmail.com for more information.